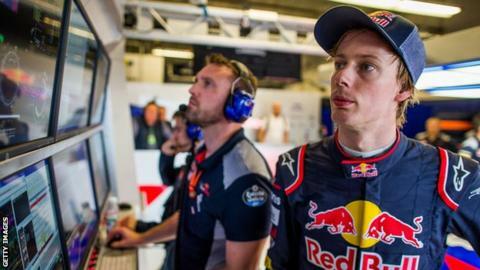 New Zealander Brendon Hartley is to keep his seat at Toro Rosso for this weekend's Mexican Grand Prix as Pierre Gasly returns to the team. Hartley, 27, was drafted in for his Formula 1 debut at last weekend's US Grand Prix as Frenchman Gasly was due to race in Japan's Super Formula. Daniil Kvyat, dropped after Singapore last month, was called back to replace Carlos Sainz, now at Renault. But Red Bull have decided to go with Hartley ahead of the Russian. 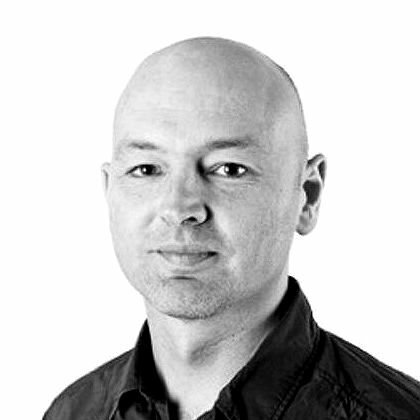 The move was announced in a terse one-sentence statement which gave no details about the two remaining races this year in Brazil and Abu Dhabi. Kvyat's long-term future with Red Bull now appears to be over as the Russian has been dropped by the company three times in the last 18 months. He lost his seat at the senior Red Bull team to Max Verstappen after four races of the 2016 season and was demoted back to Toro Rosso. Kvyat was then dropped from the junior team after the Singapore Grand Prix in September following a difficult season and has now been let go again. Red Bull are evaluating their driver options for Toro Rosso for 2018. Gasly, whose race in Japan at the weekend was cancelled because of a typhoon, is expected to get a first full season next year but the junior team have as yet to decide on a second driver. A senior source at Red Bull told BBC Sport at the US Grand Prix that Toro Rosso existed solely to try out drivers in preparation for a possible drive at the senior team. Nico Hulkenberg: So what does make the Hulk angry? And given that there was no conceivable scenario in which Kvyat was ever going to be put back into Red Bull, there was little point in him driving for Toro Rosso, the source said. Hartley made a solid debut for Toro Rosso in Austin. He qualified 0.8secs slower than Kvyat, struggling to get the best out of the difficult Pirelli tyres over one lap, and finished 13th, three places behind his team-mate. But Hartley spent the vast majority of the race stuck behind slower cars who he was unable to overtake because they had more powerful engines. And on the handful of laps in which he was in clear air, he was very quick. The Porsche endurance racer therefore retains the possibility of a Toro Rosso drive in 2018 if he can impress over the final races of the season.